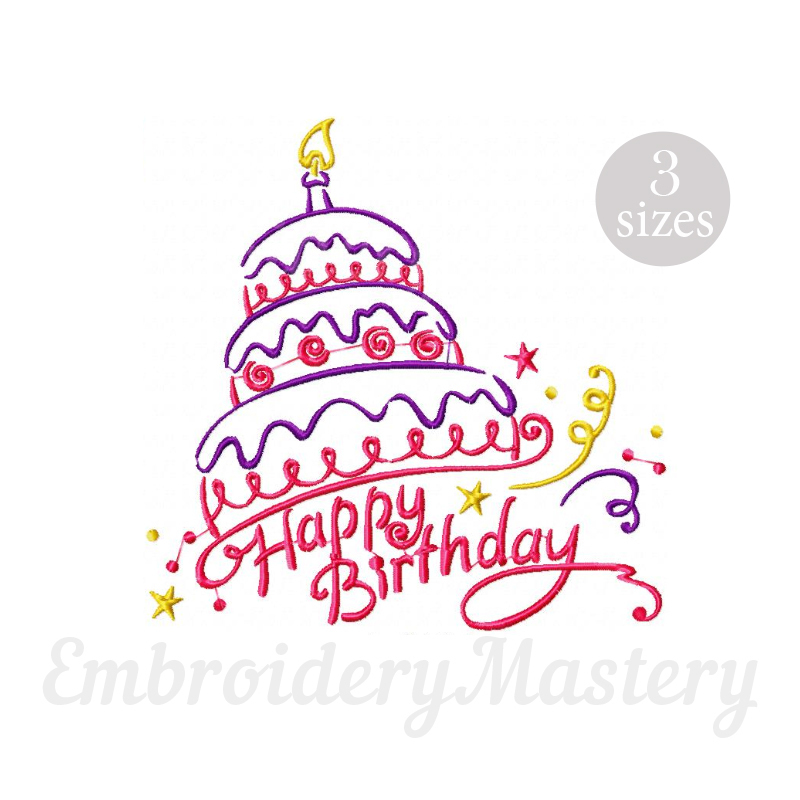 Happy Birthday Cake - 3 Sizes! Earn 3 points at checkout OR buy this item for 51 points. Finish Size 4.71" x 4.64"
Finish Size 5.89" x 5.80"
Finish Size 7.01" x 6.91"